Despite the fanfare, furore and the eventual middle ground settled on, it seems that the greyhound industry has not changed its practices. Hellloooo! What happened while you were asleep? Well, the greyhound ban awkwardly passed, Trump sort of maybe called for Hillary’s assassination, and cynical news from rio! Ole! 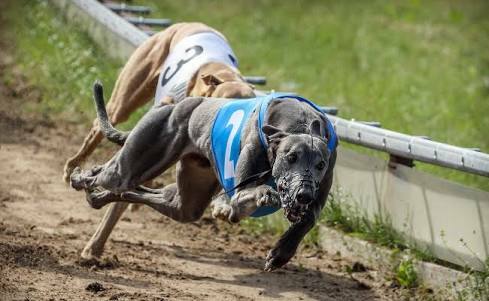 Jordan Rivkin joins the growing chorus of “Game over” for the greyhound racing industry after the Four Corners expose of endemic brutality and animal cruelty.